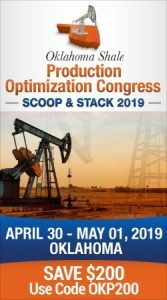 Continental Resources and other Oklahoma oil and gas explorers in North Dakota’s Bakken will have to wait at least until next year to use a new refinery in the state. 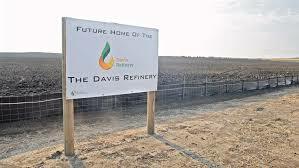 Meridian Energy Group, Inc., based in Belfield, North Dakota won approval earlier in October to move ahead with work on its Davis Refinery Project. But it won’t be finished and operational until late 2020. The North Dakota Public Service Commission dismissed a complaint filed against the project, paving the way for work to get underway. The complaint pushed for a Siting Certificate from the Commission which would have taken more time and resources. The Refinery had been given full siting approval when unanimously approved by the Billings County Board of Commissioners more than two years ago. But the project was held up because of a complaint filed with the Public Service Commission. Once finished, the Davis Refinery will have a throughput capacity of 49,500 barrels per day of Bakken crude oil. The site preparation is underway and Meridian expects actual construction of the refinery to begin in May 2019.